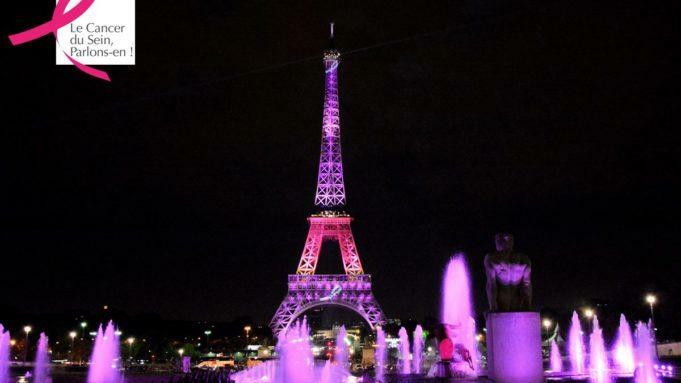 Paris found a way of creating beauty out of a painful disease which decimated a number of my loved ones with their Octobre Rose illumination of the Eiffel Tower. Breast cancer awareness month is a yearly campaign that intend educate people about the importance of early screening, test and more. This campaign starts on October 1st and ends on October 31st every year.